Bremerton drivers in search of a compact sedan have likely come across the Nissan Sentra and Toyota Corolla. Both vehicles represent their segment well with economical pricing, solid MPG ratings, and generous interior space. Comparing the two side-by-side, however, reveals some dissimilarities that shoppers should be aware of before they sign their financing or leasing paperwork. Below, you’ll find our comparison of the 2017 Nissan Sentra and 2017 Toyota Corolla. Read on to see which is the better choice for your budget and lifestyle! Affordability, coupled with excellent value, gives the 2017 Toyota Corolla and 2017 Nissan Sentra broad appeal. 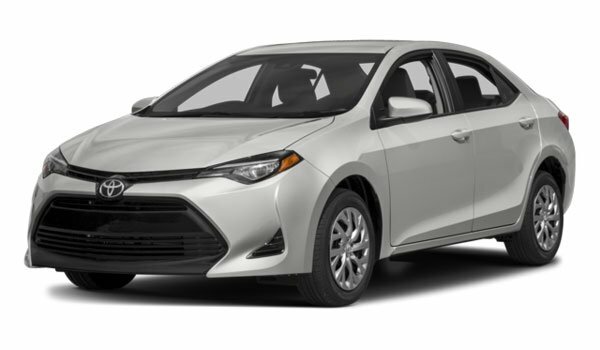 The 2017 Toyota Corolla starts at $18,500 MSRP. 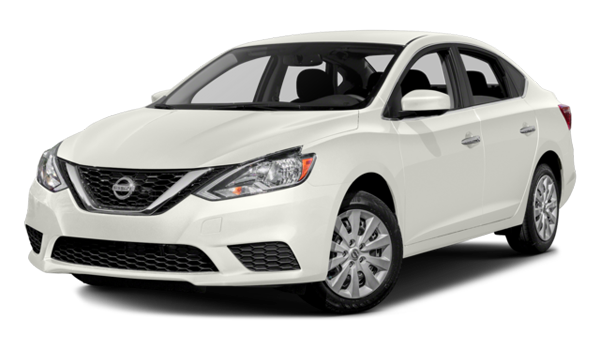 The 2017 Nissan Sentra, on the other hand, starts at $18,090 MSRP. Both vehicles have a destination charge of $885. Warranty coverage—Including a 3-year/36,000-mile basic warranty and a 5-year/60,000-mile powertrain warranty—come with the purchase of a new Sentra or Corolla. Unlike the Corolla, though, the Sentra protects its drivers for longer with an extra year of roadside assistance. High fuel efficiency is one of the reasons drivers choose small cars—and the Sentra and Corolla deliver. So, which is the better fuel saver? Equipped with a CVT, the entry-level 2017 Toyota Corolla L earns an EPA-estimated 28 mpg city and 36 mpg highway rating. 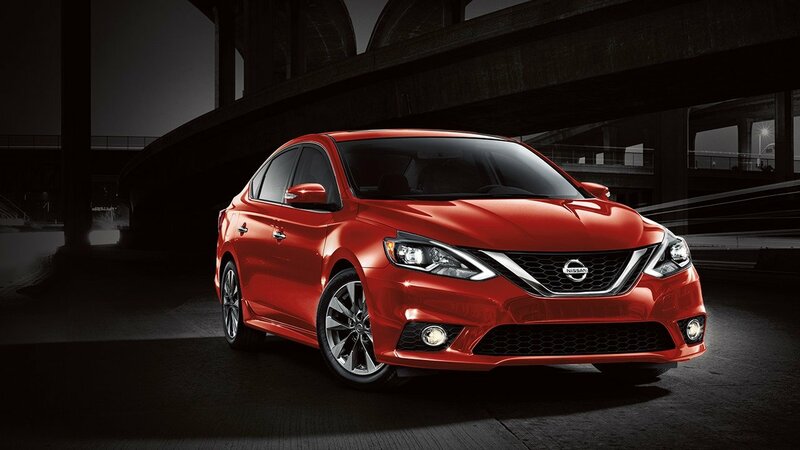 The base 2017 Nissan Sentra S is offered with a 6-speed manual or CVT. With the CVT, the Sentra fuel economy is excellent, earning an EPA-estimated 29 mpg city and 37 mpg highway. Not to mention, it’s also lighter than the Corolla with a slightly smaller turning radius—making it a great choice for city drivers. Every inch and cubic foot counts inside a compact sedan. While the Nissan Sentra and Toyota Corolla emphasize utility, there are some differences. 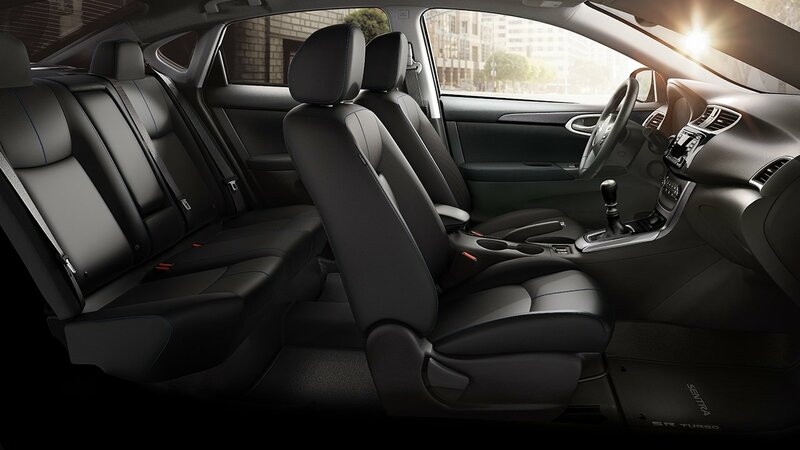 The Corolla offers 42.3 inches of front legroom, 38.3 inches of front headroom, and 43.9 inches of rear hiproom. The Sentra, however, offers 42.5 inches, 39.4 inches, and 50.1 inches, respectively. In addition, the Sentra brags 15.1 cubic feet of cargo volume—2.1 cubic feet more than the Corolla. Find Your New Compact Sedan in Bremerton! The 2017 Toyota Corolla and 2017 Nissan Sentra have much to offer, but the Nissan Sentra is easily the more cost-effective, fuel-efficient, and roomy sedan at the base level. 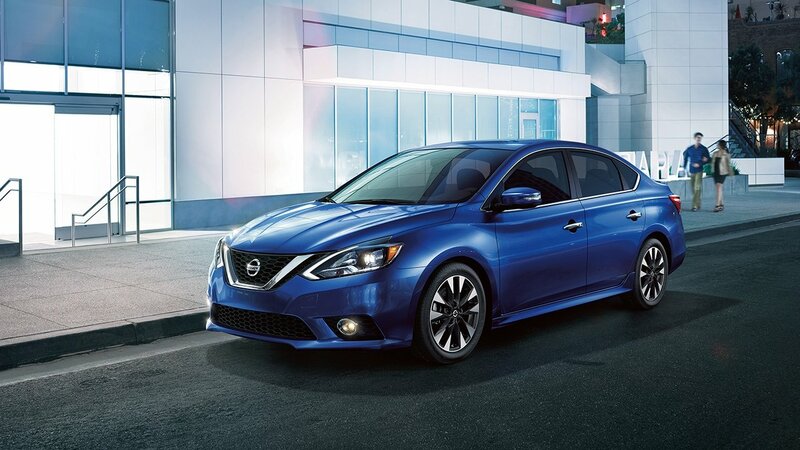 If you’d like to discover the new Sentra in person, schedule a test drive at Nissan Advantage in Bremerton, WA. Our sales and finance experts are onsite every day of the week!